PICVideo is a Motion JPEG codec and SDK that lets you view motion jpeg files on Windows Media Player and perform high quality compression when video editing. Both a Microsoft Video for Windows and a Microsoft DirectShow Transform Filter Codec, it is the only codec assembly optimized for both 64-bit and 32-bit operating systems.  why should you use the PICVideo codec? Designed for both beginner and professional users, you can choose from a variety of editing features like video colorspaces and high speed compression & decompression to customize your video editing experience. PICVideo easily integrates directly into your application with the PICVideo MJPEG Filter Graph SDK for Windows. C/C++ libraries supporting Linux, Mac, AIX, and Solaris are also available. PICVideo facilitates high-speed video editing through optimized compression and decompression, and patented deblocking improves the quality of highly compressed video.